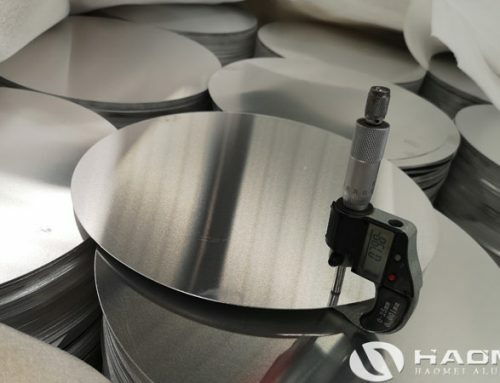 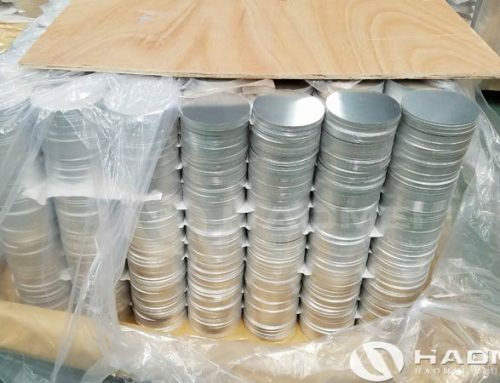 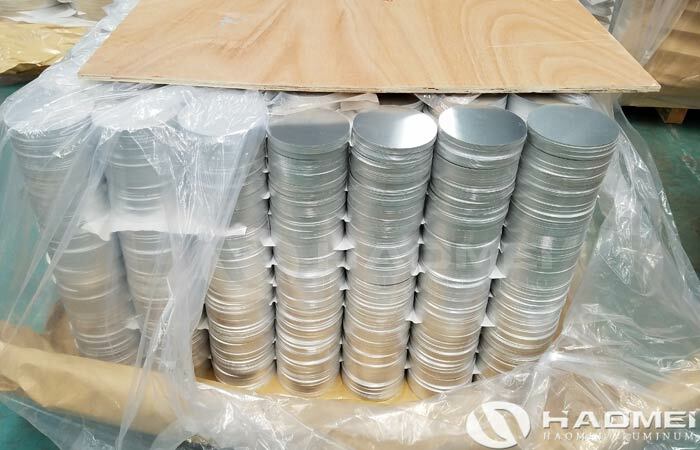 The 1100 aluminum circle disc processed by Haomei Aluminum has the thickness of 0.36 – 10.0mm, the diameter of 20 -1200mm, with good tensile properties, good oxidation performance, no oil or scratches on the surface. 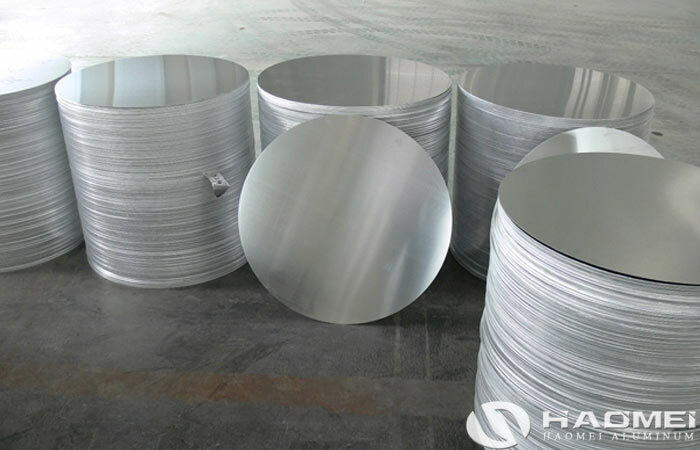 In the 1000 series pure aluminum, 1100 aluminum circle, plus 1060, 1060 and 1070 aluminum circle, they both has low price and easy processing, and have been widely used. 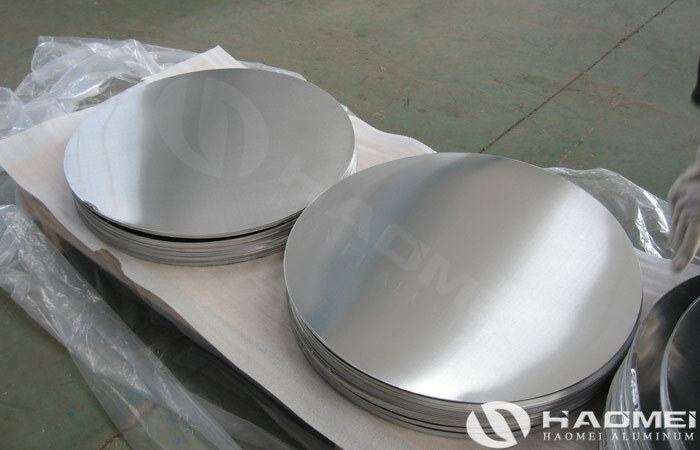 The aluminum circle disc is processed from aluminum coil or aluminum sheet by stamping equipment. 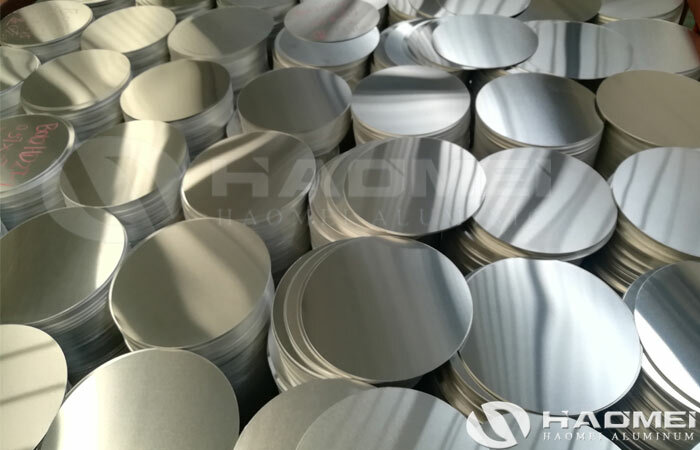 Usually, the common shape of 1100 aluminum discs is round, and other shape can be customized according to the needs of users. 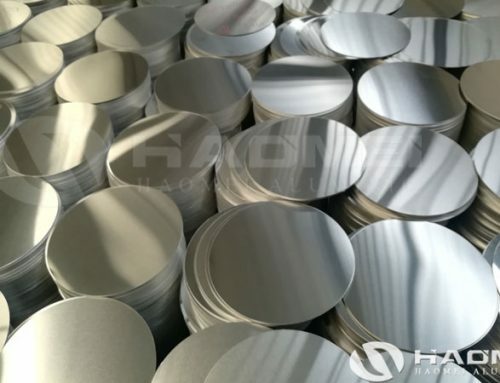 Besides of 1000 series aluminum, 3003 aluminum circle, 3004 aluminum circle and 5052 aluminum circle are also used in the industry. 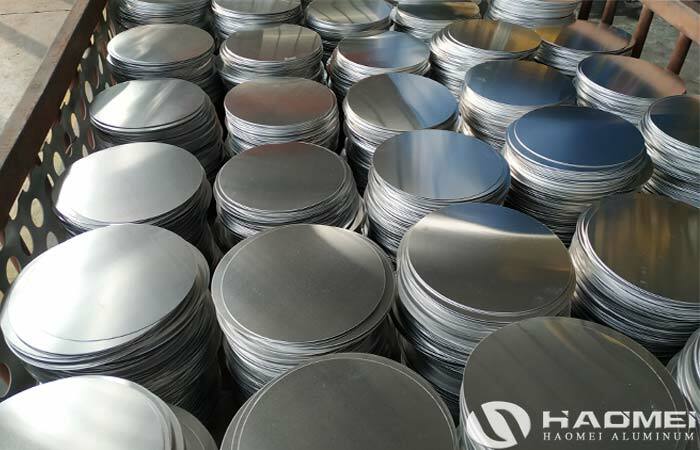 Usually aluminum circles are used in hardware and electrical enclosures, lighting lamps, cookware and traffic road signs processing industries. 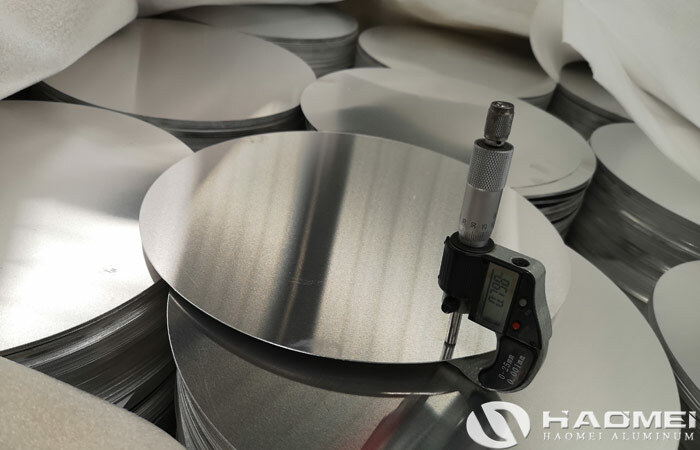 Haomei aluminum circle disc factory is equipped with continuous online stamping equipment, with this production line, the stamping process fully automated, can better ensure the surface quality of aluminum circle without scratches. 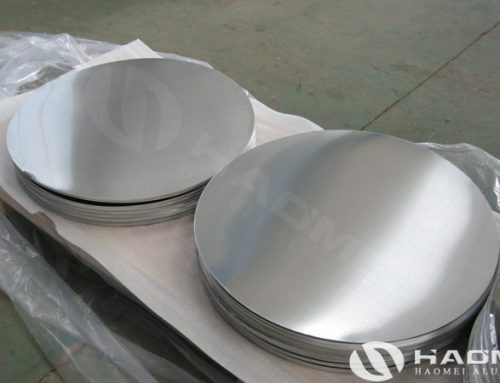 On the other hand, the diameter is more accurate, and the edge is more clean neat. 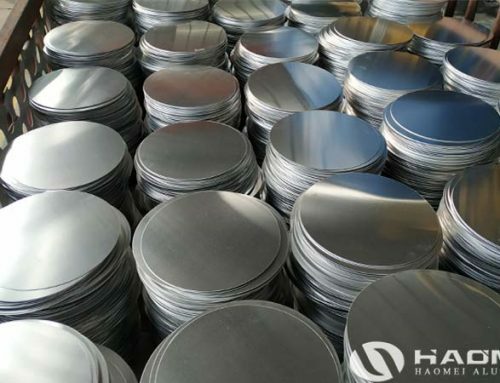 Haomei 1100 aluminum circle disc has low price on the market because the production line has high efficiency and the process cost has been reduced on the factory.